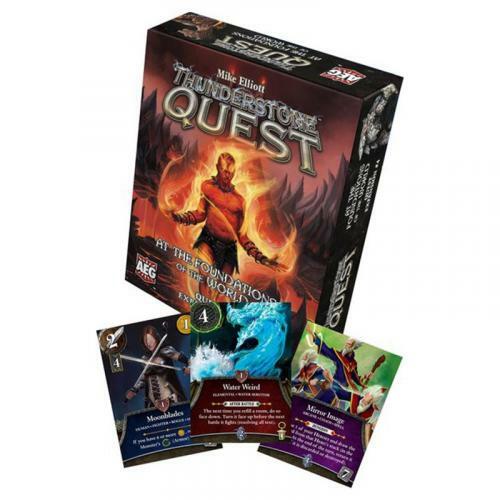 Fill in your details below and we will let you know within 24 hours if we can get Thunderstone Quest: At The Foundations Of The World to you with haste! The exciting climax of the first chronicle of Thunderstone Keep. This expansion gives you cards to play the Adventures of At the Foundation of the World Quest, outlined in the base game Questbook, or to simply expand your options for random set ups.